In these tough economic times, Oregon City area businesses need to balance the benefits of improving a company’s image and efficiency with its cost. 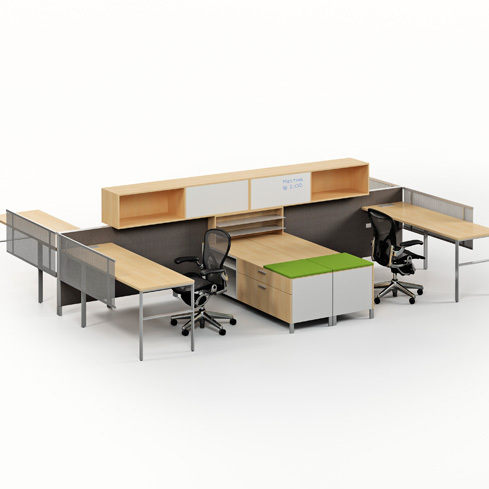 Northwest Modular Systems Furniture offers the solution you need. 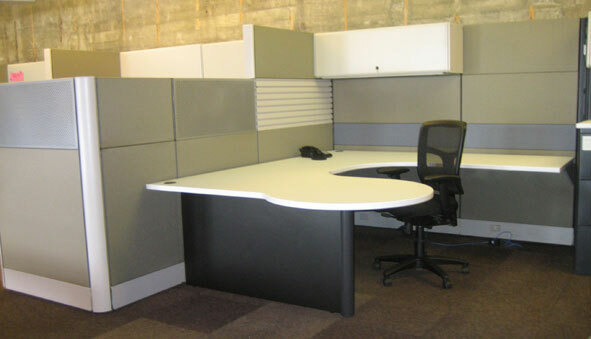 We provide a wide choice of used office cubicles and used cubicle office furniture at affordable prices. 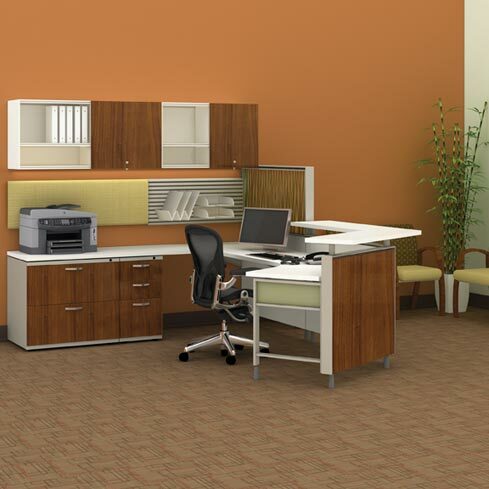 Your Oregon City, OR area office will easily look like a competitive business entity with our modern used office cubicles. The Oregon City area can count on Northwest Modular Systems Furniture as a partner for business growth. Call us today at 206.457.2628.